Antwerp – Hostels in Antwerp. Maps of Antwerp, Photos and Reviews for each hostel in Antwerp. 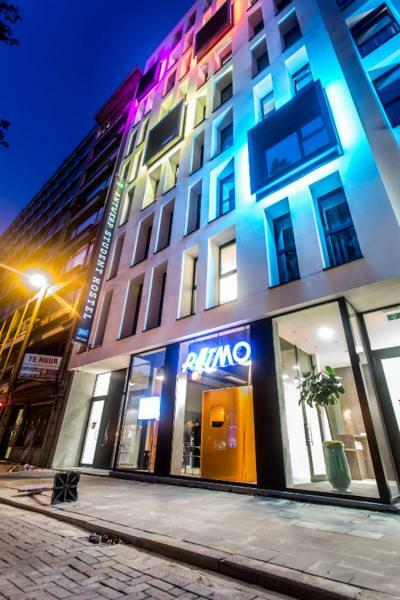 Looking for a hostel in Antwerp? Look no further, all the good deals in Antwerp are on Dorms.com. Like thousands of other people every month, book your hostel securely at the best price in all neighbourhoods of Antwerp. 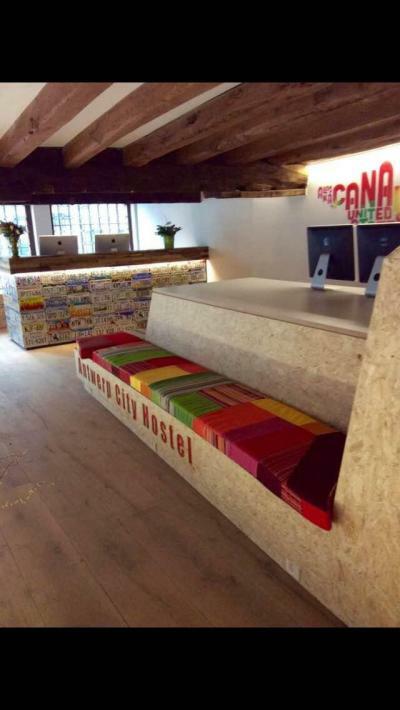 On this site, you can easily find a hostel downtown, in a trendy neighbourhood; a hostel in the student- university district, close to bus or train stations, airports or major attractions of Antwerp. Just few meters away find a place of city tours, along with historical Belgian monuments, and unique cafes. This is the centre of Night Life. Average home for a location yet ideal.